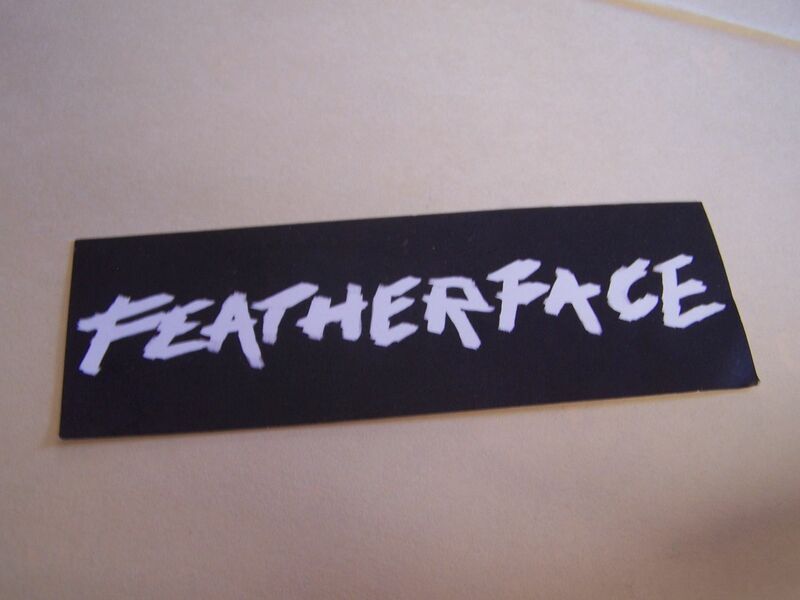 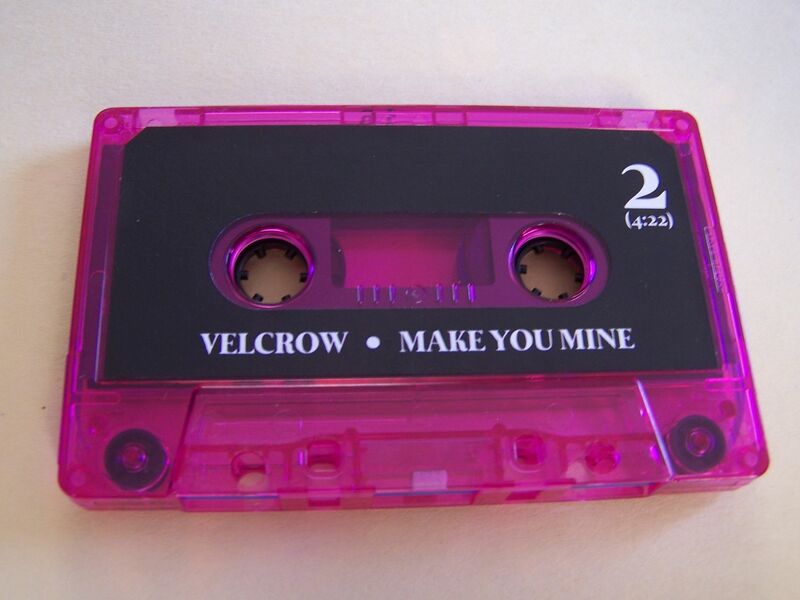 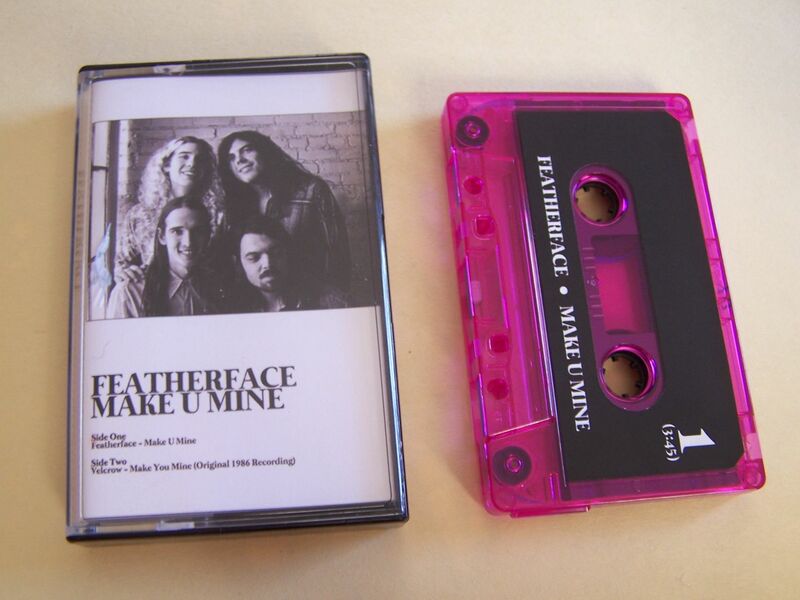 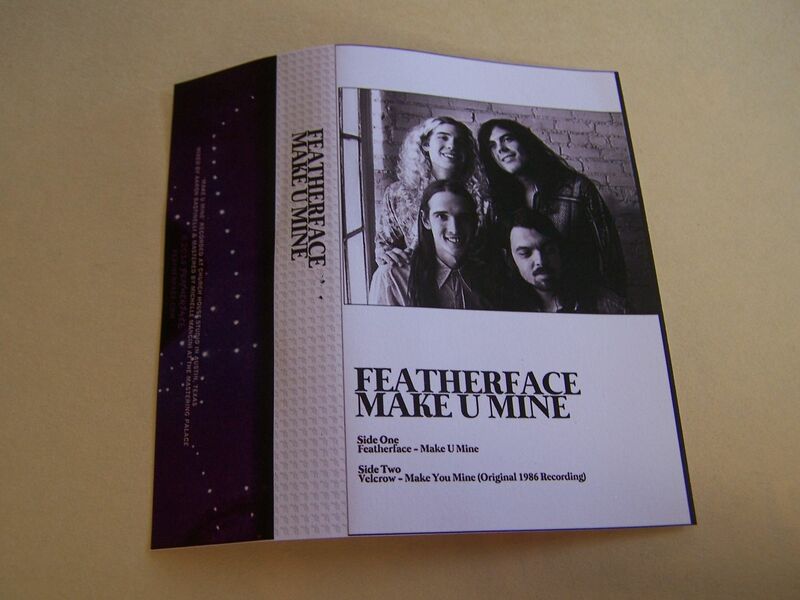 Raised by Gypsies ::: Cassette Review: Featherface "Make U Mine"
Cassette Review: Featherface "Make U Mine"
This is a throwback to really what cassingles used to be, as the title track is an old original recording on the flip side and that's definitely killer. 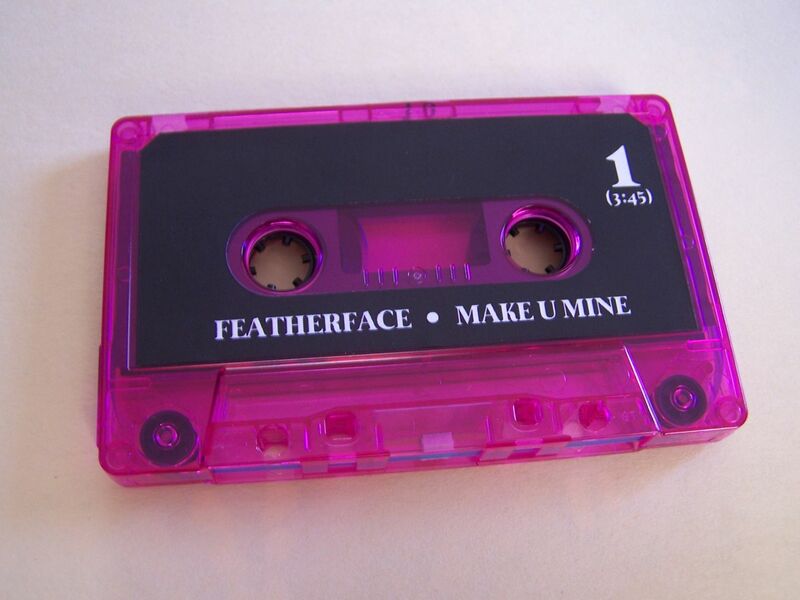 I've been in love with Featherface for years and if you've never heard them before this power rocking song that channels the likes of Tom Petty, Springsteen and probably someone modern I don't listen to will get you into them. 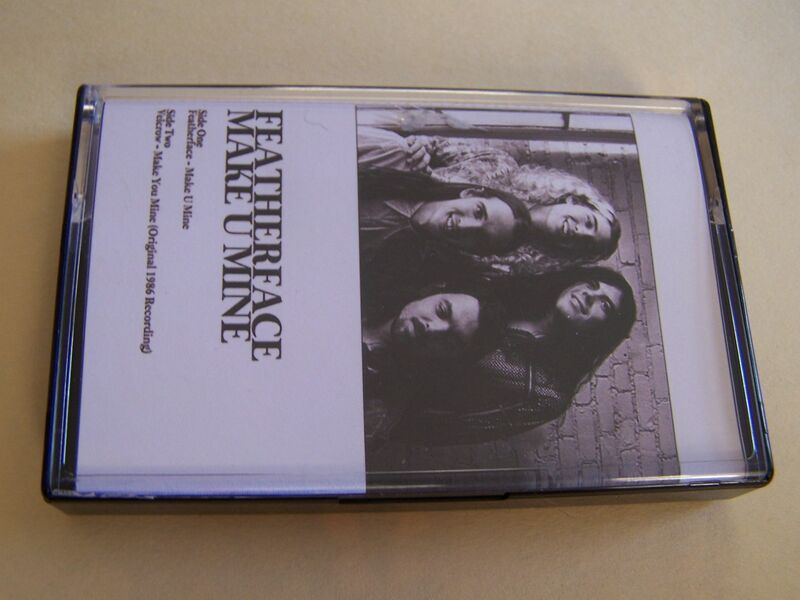 My advice is to buy this cassingle whether or not you are a fan of Featherface because if you are not, you will be. 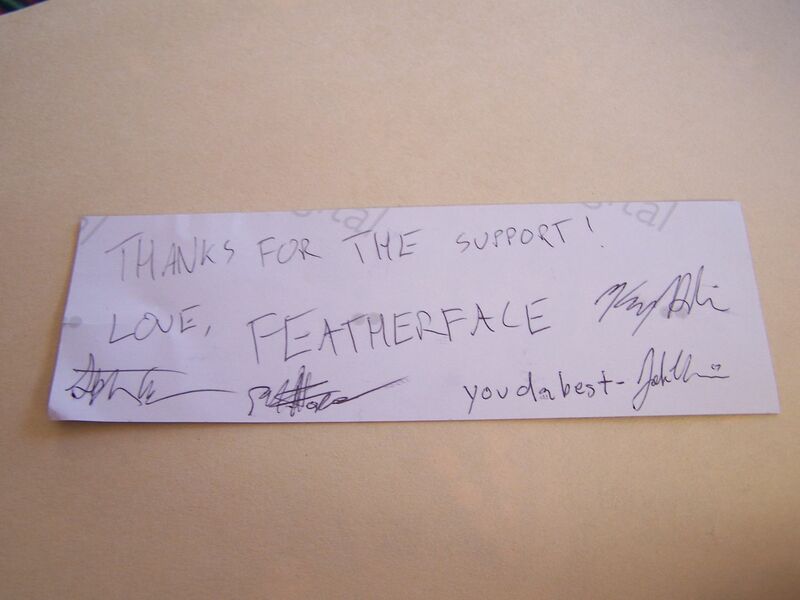 Also, it came with a sticker signed by the band which for some reason I thought was pretty neat.